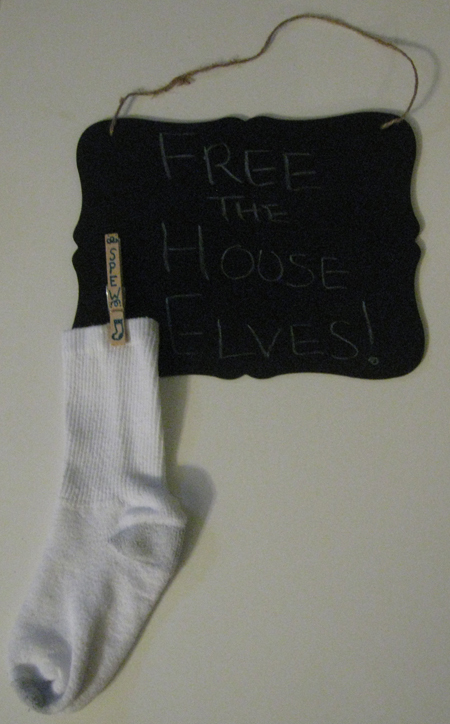 Here’s a spot for socks without matches to find a most important home: with house elves. This was another craft inspired by several different versions I saw on Pinterest. I made this for a swap, but I also wanted to make one for my local Harry Potter group because we’re having a tea in honor of Dobby (and his tea cozy). 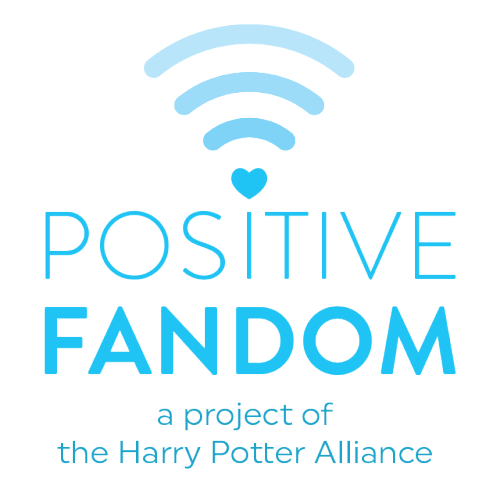 But I made mine more general for any house elf that needs freeing.